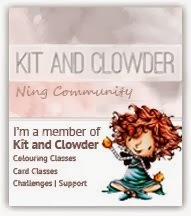 Today we have a project by Guest Designer Nicoletta Porcu. 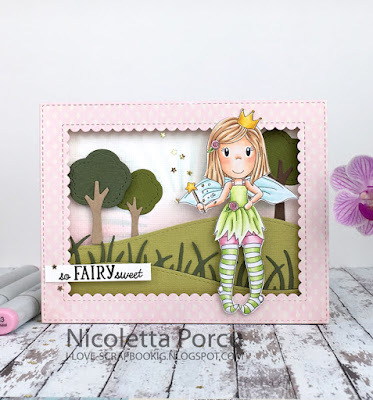 She used Fairy Princess Emma for her beautiful 3D frame. You can see more on her blog HERE.